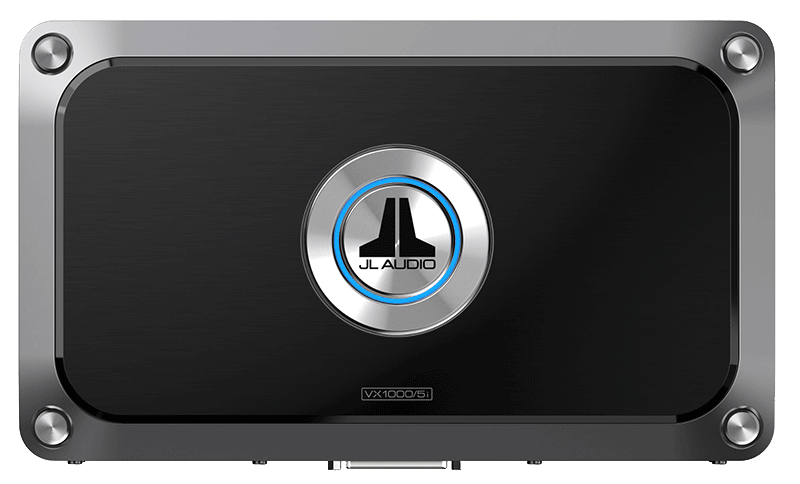 When it comes to system amplifiers with amazing performance and flexibility, few can match the capabilities of the JL Audio VX1000/5i from Sound Depot and Performance in Gainesville. This five-channel amplifier not only delivers a prodigious amount of clean power, but it’s also equipped with a state-of-the-art digital signal processor that gives us the tools to make your stereo system sound amazing. The VX1000/5i delivers up to 75 watts per channel into four-ohm loads and 100 watts per channel into two-ohm loads. The mono subwoofer channel provides an impressive 600 watts into a two-ohm load. 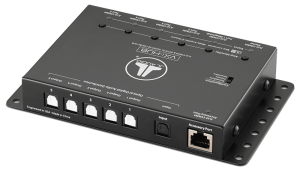 The amp is compatible with a variety of remote level control options from JL that can be configured as master volume control, subwoofer level control or fader functions. Thanks to the integrated DSP, this amplifier can be used to drive a fully active three-way system with a subwoofer, midrange drivers and tweeters or as a system amp in a conventional front, rear and sub configuration. 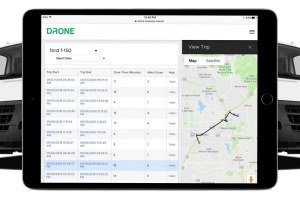 We can configure the signal routing, crossovers, equalization and delay settings for each channel of the amp to optimize the audio system installed in your vehicle. The result is an amazingly realistic listening experience. 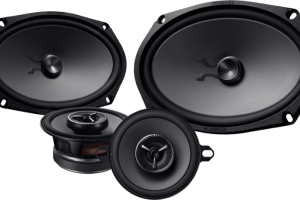 With the right speakers and tuning, your mobile sound system can rival the best home and studio reference systems available. JL Audio has incorporated the latest generation of its NexD2 switching technology into the VXi series of amps to provide impressive sound quality. Thanks to their efficiency, the amplifiers are extremely compact, so we can fit them under seats or in storage compartments to hide them in your installation. Connecting the VXi amps to a factory radio or amplifier is easy, with speaker-level inputs and remote turn-on detection circuitry. The amps even have a digital input for use with factory amplifier replacement interfaces. The best part of the new VXi series is that there is a complete family of eight amplifiers to choose from. 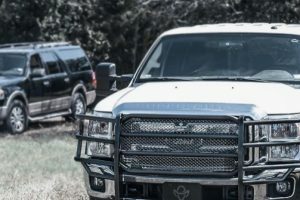 Two high-power monoblock subwoofer amps, two five-channel system amplifiers and two-channel, four-channel, six-channel and eight-channel amps round out the options. 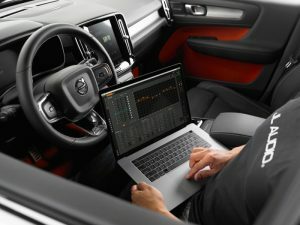 The VXi-HUB allows up to five amps to be linked together for seamless control over an entire sound system in even the most complex of OEM upgrade applications. 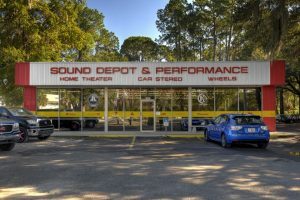 Whether you’re upgrading an existing sound system or starting a build from scratch, the team of mobile audio experts at Sound Depot and Performance in Gainesville is here to help make the process easy. Drop by our store and let us show you how products like the JL Audio VX1000/5i can dramatically improve the performance of your audio system. For more information, give us a call or send an e-mail using our contact page.